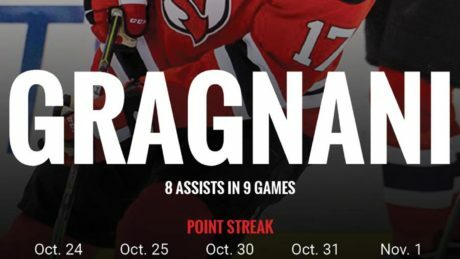 Marc-Andre Gragnani, who Head Coach Rick Kowalsky called the best power-play quarterback in the league, is tied for first in the AHL with seven power-play points and leads the way with seven power-play assists. 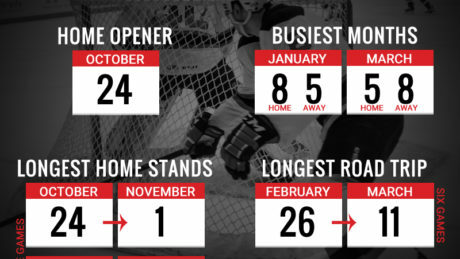 Here’s an inside look at the 2015-16 schedule. 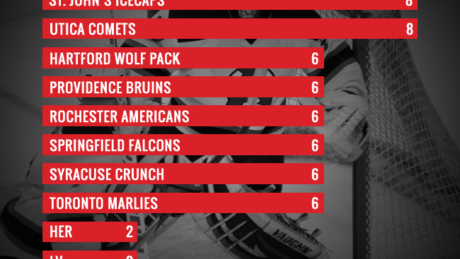 Here’s a closer look at the Devils opponents during the 2015-16 season. 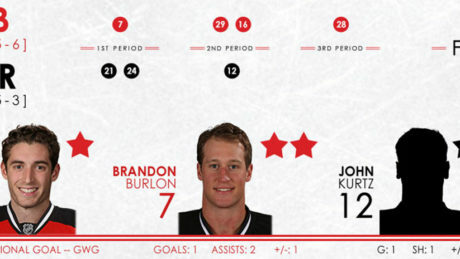 Infograph of the Devils 3-2 overtime loss at Toronto. 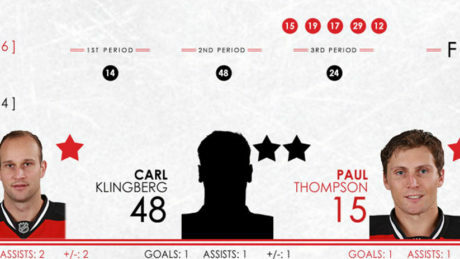 Infograph of the Devils 5-3 win against the Hartford Wolf Pack on Sunday, Mar. 22. 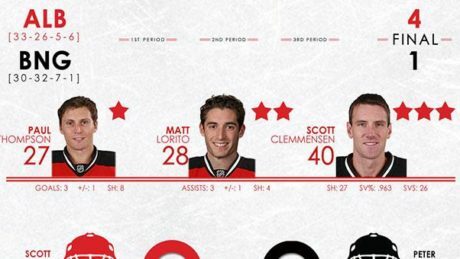 Statistical breakdown of the Devils 4-2 loss at Portland. 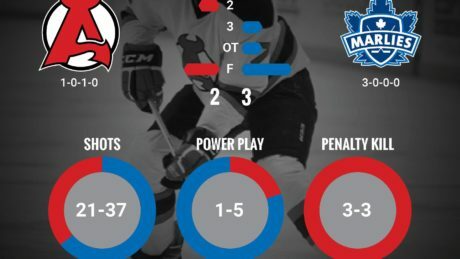 Infograph of the Devils 6-2 win over the Syracuse Crunch on Wednesday. 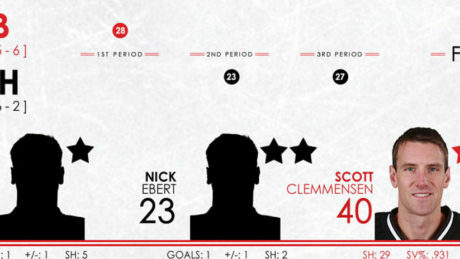 Infograph of the Devils 4-3 win over the Norfolk Admirals on Saturday, Mar. 21. 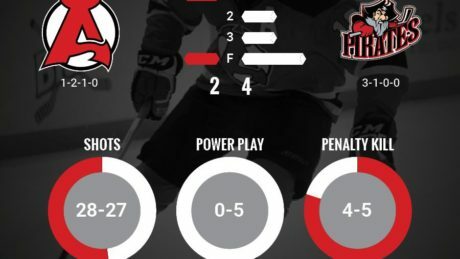 Infograph of the Devils 2-1 loss to the Manchester Monarchs on Wednesday, Apr. 1. 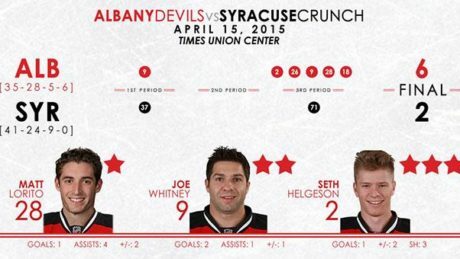 Infograph of the Devils 4-1 win over the Binghamton Senators on Saturday, Apr. 4. 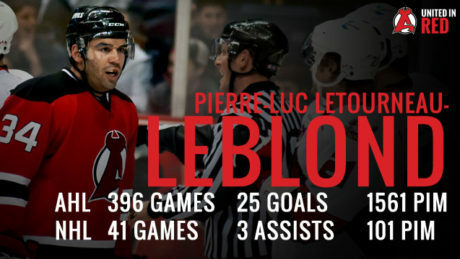 Mike Sislo has made a living on the power-play, scoring 21 times during his career.